kuma's corner has been on my radar for sometime ... mainly, because it is such a chicago staple. but with their recent addition of the vegan! impossible burger to their menu ... i knew i needed to get there. stat. 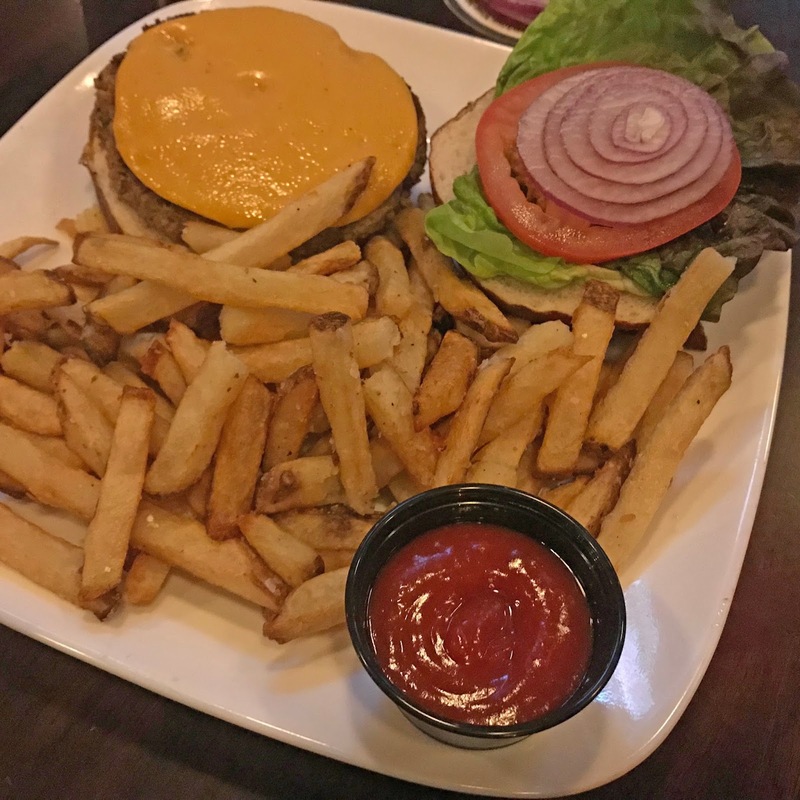 a bit about ... "kuma's started in 2005 with its flagship location at the corner of belmont & francisco ... from our origins as a corner bar with solid american bistro fare, we've grown to five locations that offer the finest burgers available on this planet or any other." go, kuma's. go, kuma's. go! holy burger amazingness. holy french fry amazingness. holy yum. that's about it. if you haven't tried the impossible burger yet, this is the place to try it at. if you have, just go try it here anyway. this is a definite must stop for chicago vegans. plus, all your non-vegan friends will be equally excited to eat here. check it! portland, or : petunia's pies & pastries.